The Sailing Venue for 20th Hobie® 16 World Championships is located 139 Kilometres south of Sydney in the small tourist town of Huskisson which nestles at the entrance of Currambene Creek on the edge of the pristine waters of magnificent Jervis Bay. The spectacular regatta location is the white sandy Huskisson Beach which extends along the edge of this typically charming Australian coastal town that has a permanent population of just 735 residents with its neighbouring town of Vincentia having another 2802. Huskisson Beach looks out over ten kilometres of the azure waters of Jervis Bay Marine Park, to the huge jutting, sandstone cliffs of Point Perpendicular which sit on the southern edge of the Beecroft Peninsular. Out across the lighthouse protected mouth of this ideal sailing waterway is the fairy penguin colony and sanctuary of Bowen Island which lies within Booderee National Park and stands as a lone sentinel at the mouth of this huge and stunning bay. As well as fairy penguins the bay is populated by a resident pod of dolphins, sea lions, seals and is frequented on the yearly migration by Southern Right and Humpback whales. Spectacular bird life fill the skies around the bay, with white breasted sea eagles, black swans, crimson rosellas, rainbow lorikeets, cockatoos and the air can often be filled with the laugh of the kookaburra. 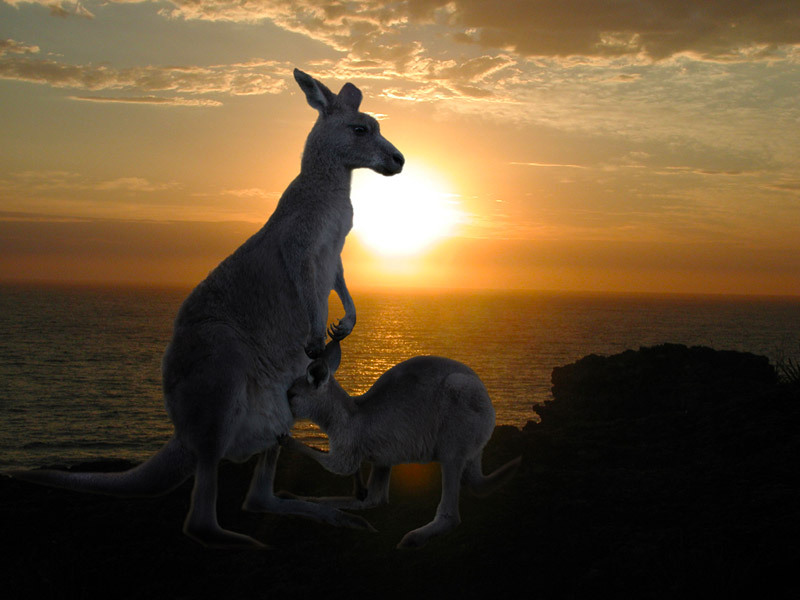 Kangaroos and wallabies abound in the surrounding bushland and often can be seen in the streets and gardens of the neighbouring villages. The 20th Hobie® 16 World Championships is set to be and exciting Regatta and a real taste of Australia.